Feeling the voodo in this sleeve here’s the top half complete , more voodo coming on the lower ! 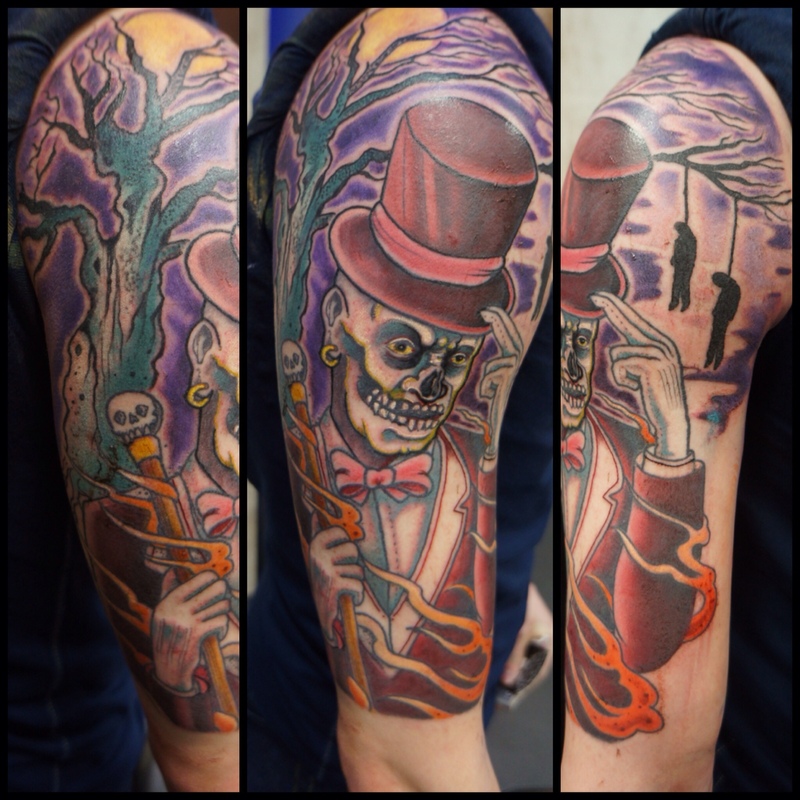 This entry was posted in Uncategorized and tagged baronsamedi, Glasgow, halfsleeve, roddymclean, tattoo, timelesstattooglasgow, voodootattoo. Bookmark the permalink.